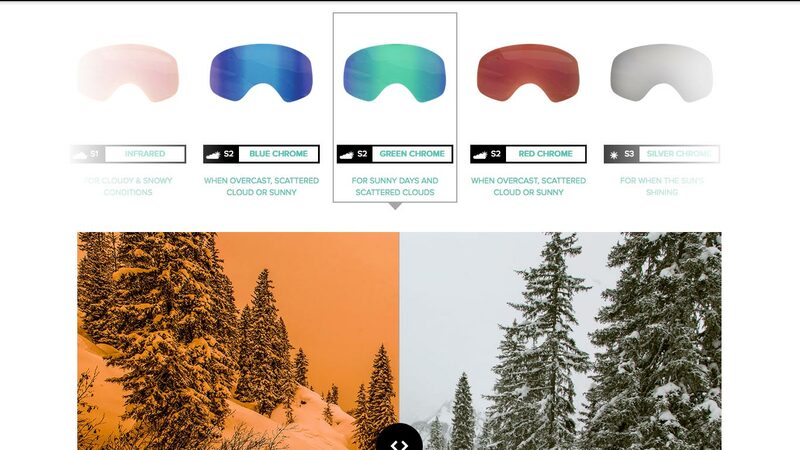 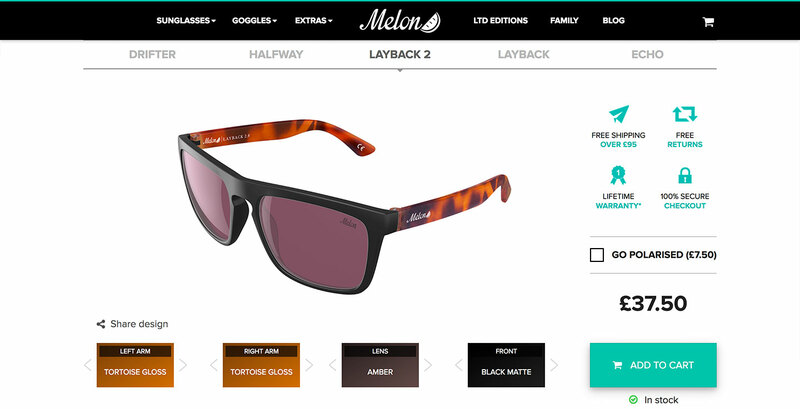 UX Design and Strategy to increase sales and customer loyalty for independant eyewear brand Melon Optics. Through UX research, ongoing optimisation and development we're helping Melon Optics on their mission to becoming the go to eyewear brand for adventure seekers. 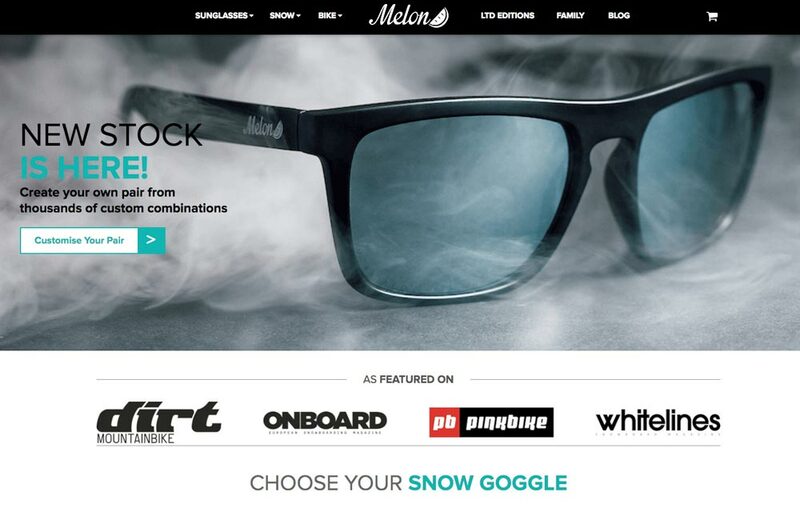 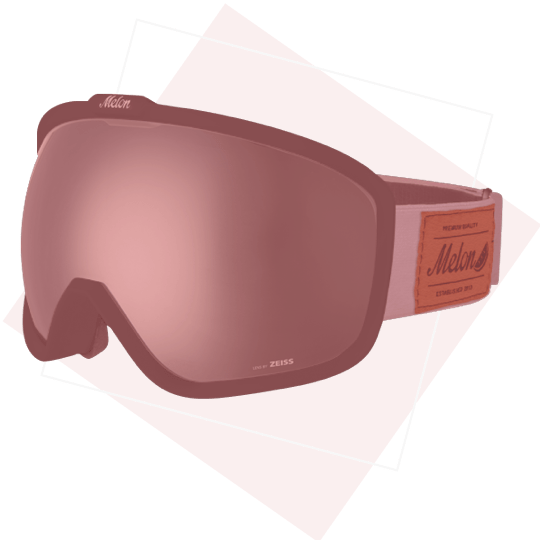 Melon Optics are an independent eyewear brand offering a platform where you can create your own sunglasses and snow goggles and express your unique style. 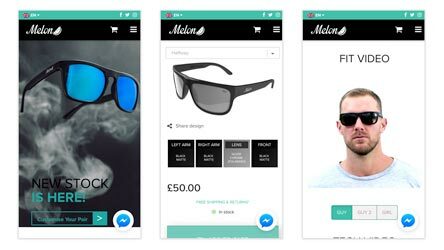 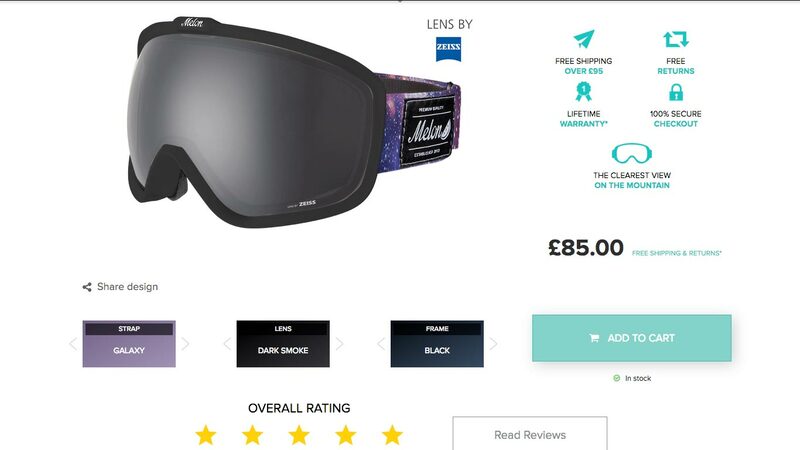 Melon Optics are a very successful retailer who’ve had rapid business growth and a bespoke ecommerce site that allows users to customise their eyewear. 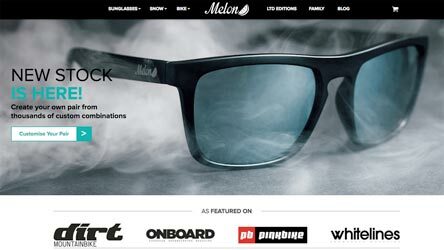 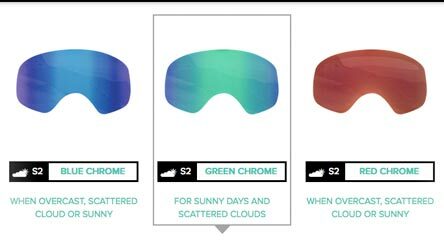 Melon Optics engaged with Factory Pattern to work alongside them as their digital partner to help form a strategy that increases revenue and improves the user experience.